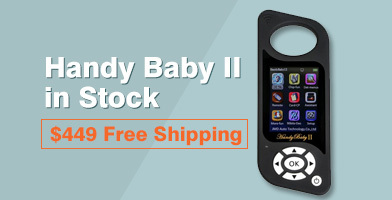 Don’t you think there are too many kinds of mileage programmers in the market, and even several versions for one same name one. 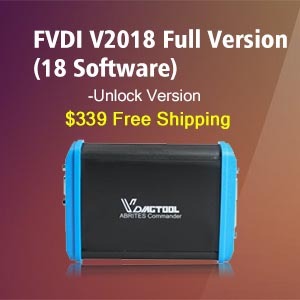 To help you choose the workable mileage programmers in the Chinese market, and Improve your courage try clone tools on any kind of vehicles, uobdii.com engineer summarizes the pros and cons among Tacho Pro 2008, Digiprog 3 and Digimaster 3 as follows. 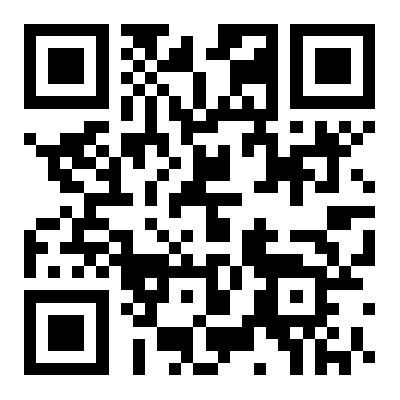 I am sure you will find it is very useful. Up to which year they work with? 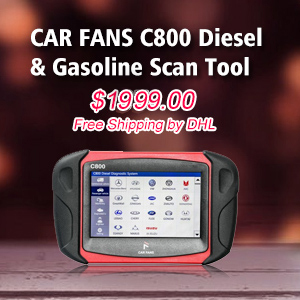 U2008 change mileage in the dashboard for the old car prior to 2006 year, Digiprog3 works with the newer cars up to 2012 year, so if you think Tacho universal for 100usd does all what DP3 does and think it waste money, then it is a wrong point. Digimaster 3 also works with newest vehicles. What vehicles they can work? Fiat, vw, Audi, seat, skoda, Merc 203 and 204, bmw CAS, Peugeot, Honda Accord. 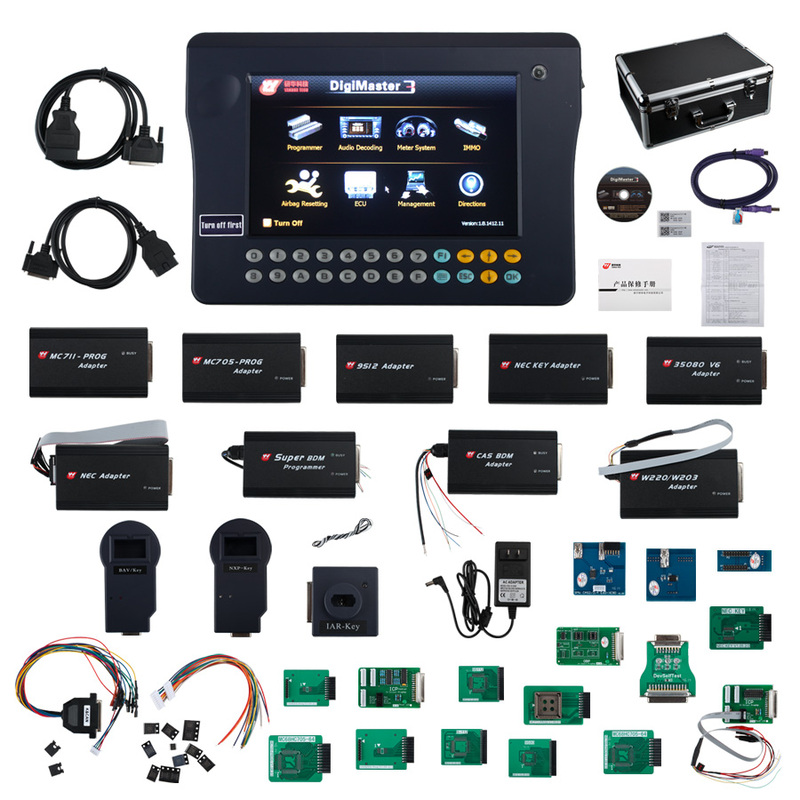 Digimaster 3 can program mileage for BMW and Mercedes Benz. 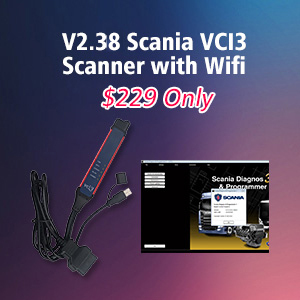 Can copy digiprog 3 work with BMW and Mercedes Benz? 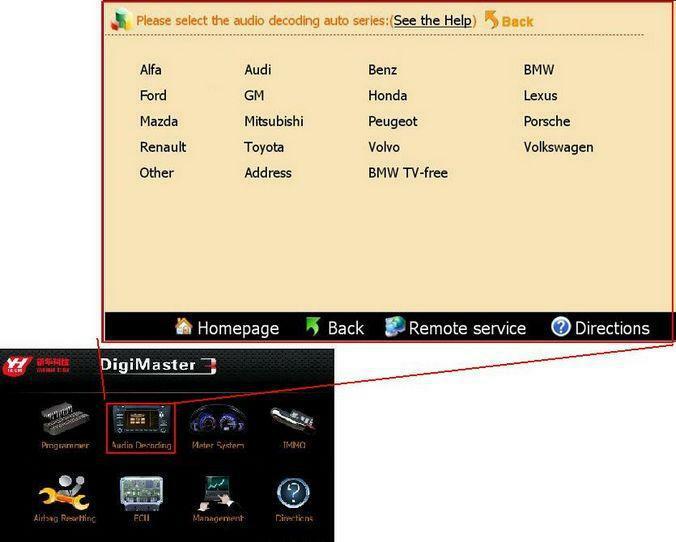 No, Digimaster 3 is the best mileage programmer for BMW and Mercedes Benz. Which one is most powerful? 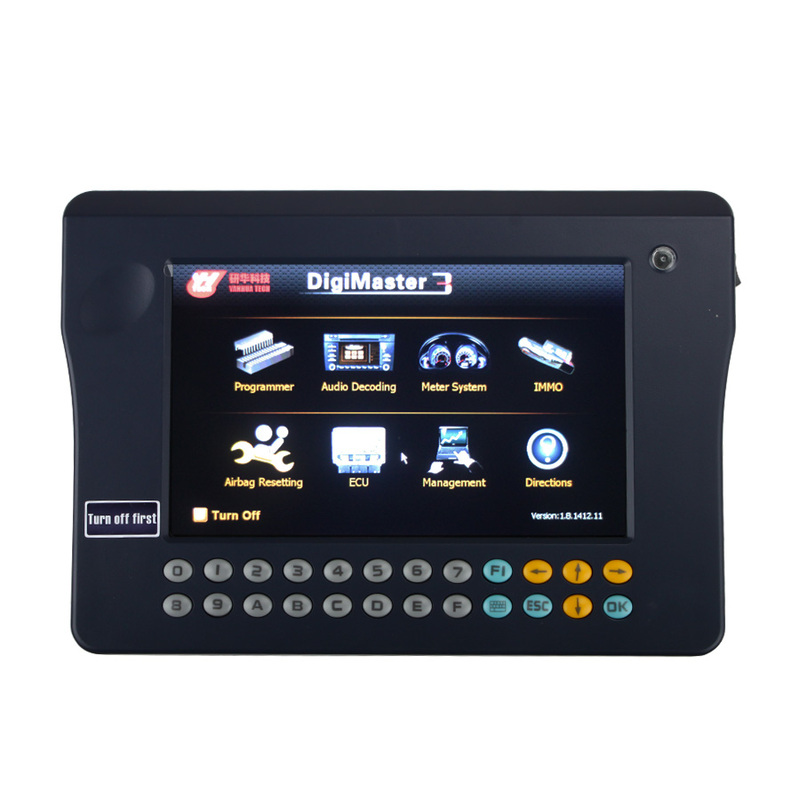 Digimaster 3 is best quality and most expensive, but it can correct odometer, decode audio, reset airbag (SRS), program ECU and program key (for Mercedes and BMW). 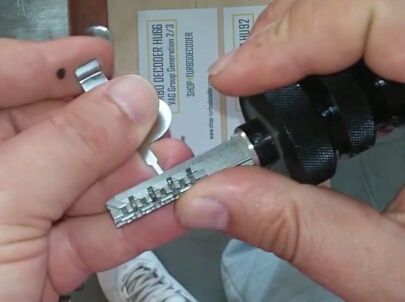 There are three method options to correct mileage: via diagnosis, via chip and via Micro. 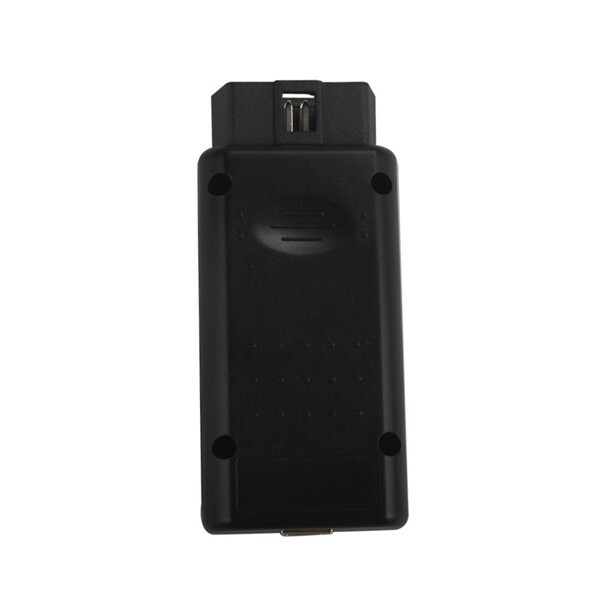 By which way, all the three tools main unit will prompt the user depends on specific models, at the same time it will display car model appearance, where to remove chip or Micro, what adapter to use and where the chip or Micro locates. 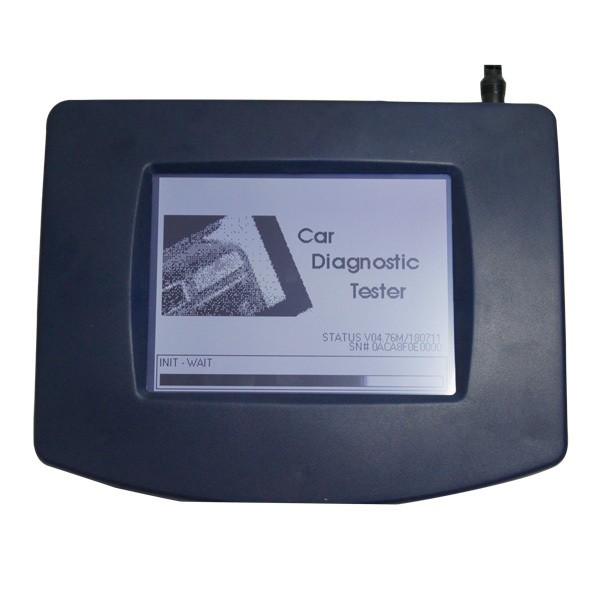 Take digiprog for example, when it corrects mileage for Toyota YARIS C 56, it clearly shows the car model appearance, where to remove chip in the dashboard, what adapter to use and where the dashboard chip locates. 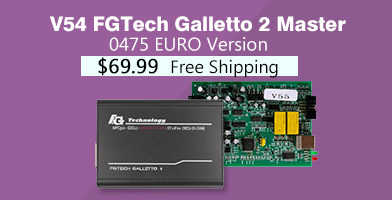 Digimaster 3: digimaster3 support upgrade online. Plug the power supply and network cable into digimaster3, click “Management”-“Update”-“Software Upgrade”, then wait it untill the screen display “Upgrade update OK”. 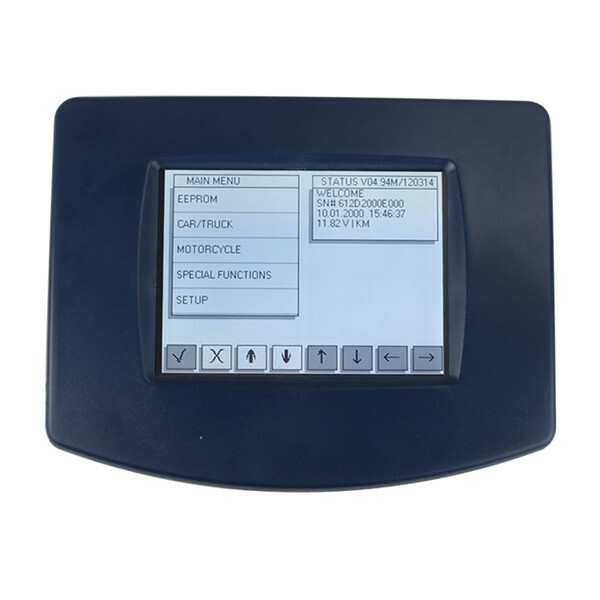 Digiprog 3: it can update, once the newest software is released, if you want to update, send the supplier serial number and they will send you an updating software. Steps: Connect the USB to the computer, start dp3，run Digiloader1.exe; Choose the right port, select Digi1.bin,click the button, then dp3 enter blue screen, if dp3 dose not enter blue screen, check the setting and restart from step 1; wait it process end, if the power supply disconnect, the unit will be damages. Tacho Pro 2008 can’t update, after power on, don’t select “Update” and donot connect with the computer, otherwise, the screen will display “Reset”.